The 2019 Consumer Electronics Show has come to an end and this year's tech extravaganza has had plenty to get excited about, from jaw-dropping TVs to new graphics cards and a look ahead at upcoming CPUs. Browsing the gadgets amid the bright lights of Las Vegas is always an eye-opener, and this year it seems as though manufacturers are favouring actual products rather than concepts that may or may not see the light of day. OLED TVs that roll away are indeed happening before the end of the year. Over 4,400 exhibitors are said to have taken part, and now that the curtain has come down on CES 2019, let's look back on the products worth remembering. 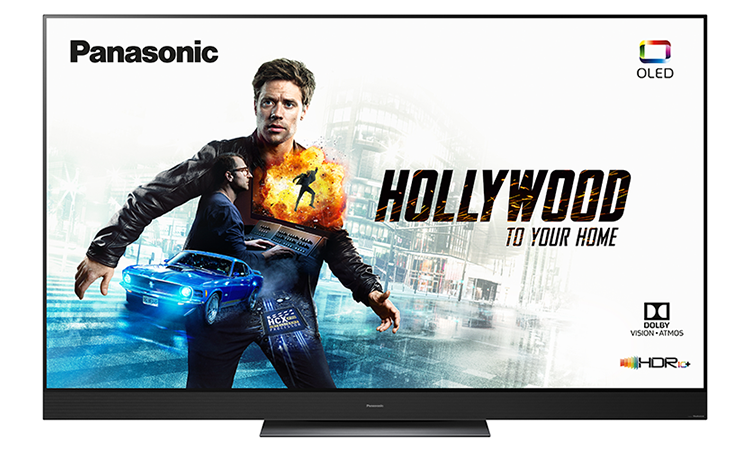 For me, it's the Panasonic GZ2000, a truly high-end TV that, while likely to cost a small fortune, has already been earmarked as a replacement for my ageing plasma screen. How about you? Have any products tickled your fancy? Let us know what's caught your eye at CES 2019 using the comments facility below. The Hyundai walking car is probably the only thing I actually found interesting, although I worry it is just something that will pass without ever being applied in the real world. Phanteks Enthoo LUXE 2 at $180 looks a good deal. I had big hope for Ryzen 3 to be out in a few months, but have to wait a little longer.